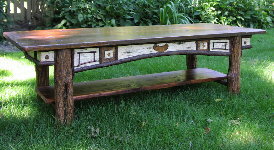 The "Adirondack" style of furniture dates to the late 1800's and the rustic furniture makers of the Adirondack Mountains in upstate New York. 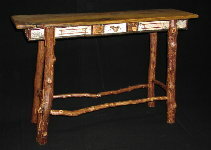 Many of the artists of that time handcrafted fine furnishings for the Great Camps of the region. 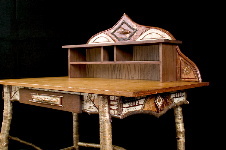 Many of these Camps are state or national park buildings today, or are multi-million dollar private lake estates. 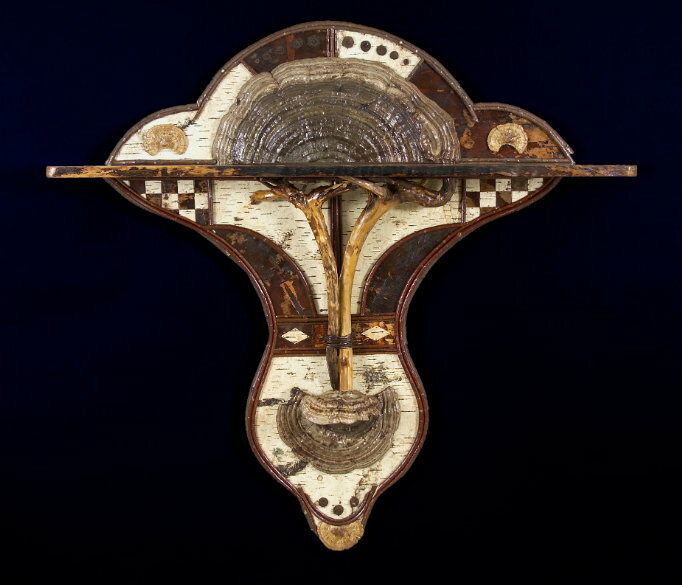 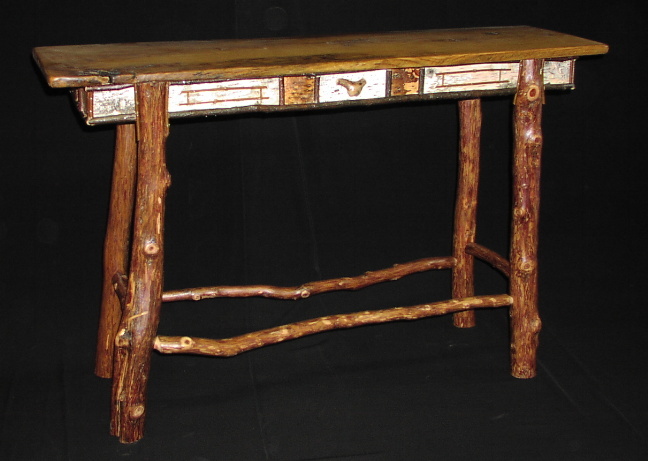 I have a strong affinity for the craftsmanship and design of the period, and specifically enjoy the incorporation of birch bark, sticks and twigs, and unusually beautiful elements from nature into the design of these pieces. 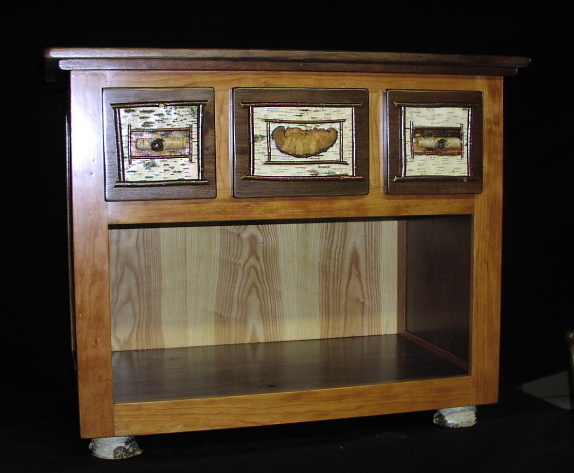 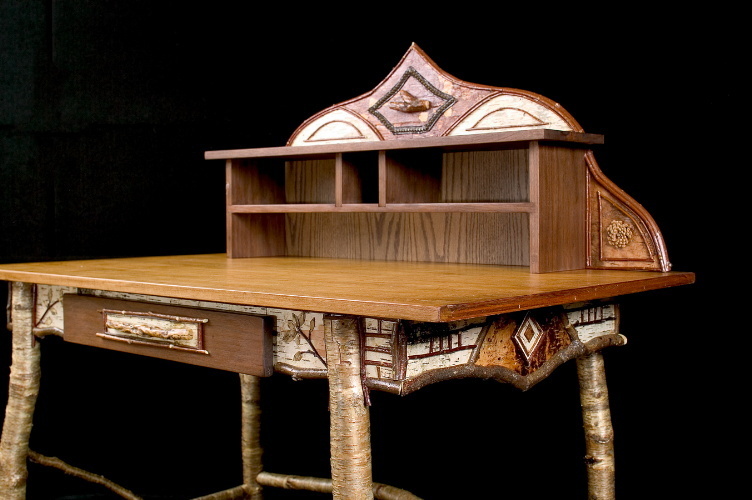 All of the fine Adirondack furniture and art pieces we create are singular in their design and meant to be an artistic expression as well as a functional home furnishing. 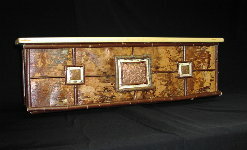 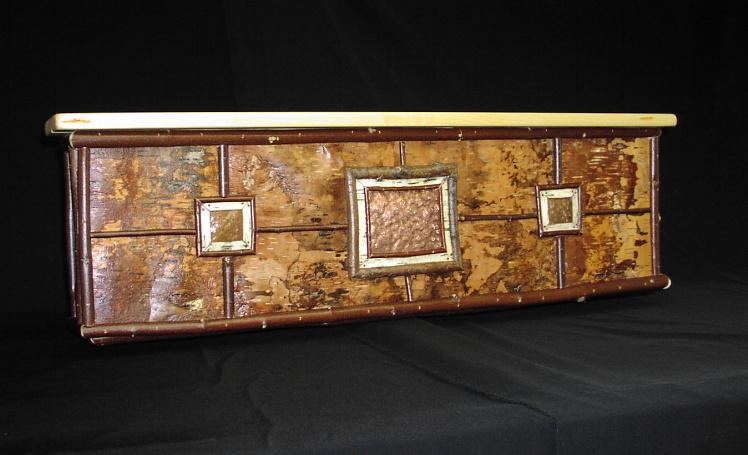 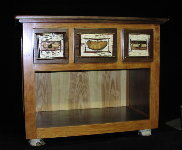 If you have a desire to own unique, finely crafted one of a kind rustic furnishings designed after the true original "Rustic", then let us create a special piece for your home or cabin.